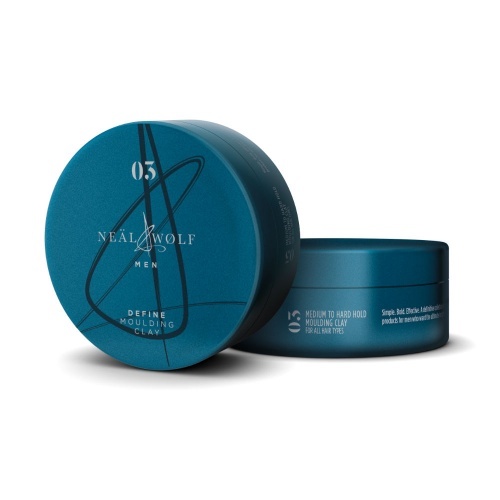 Neal & Wolf Shape Pliable paste is a texturising paste with a strong hold and a matte finish. Perfect for shorter hair, it creates definition . 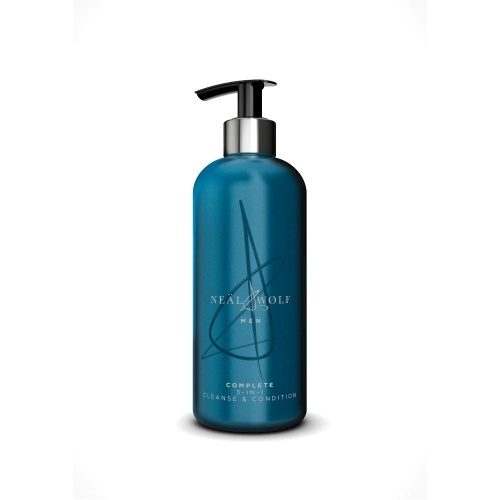 Directions, Apply to dry hair with fingertips and work into hair to style.